United Cakedom: Mini Red Velvet Cupcakes with Chocolate Cream Cheese Frosting!! Mini Red Velvet Cupcakes with Chocolate Cream Cheese Frosting!! 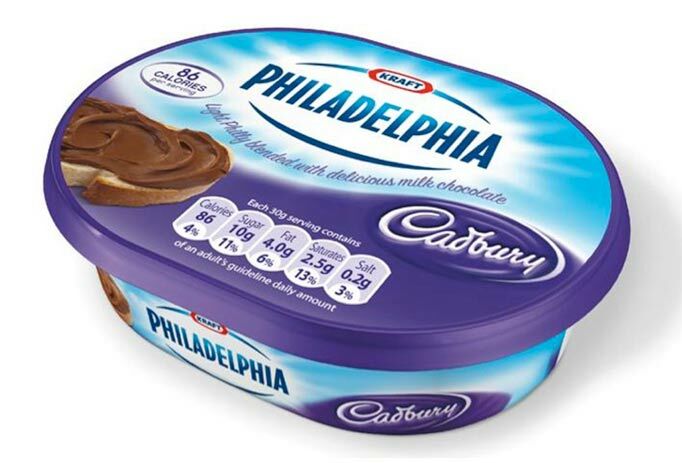 When I saw that Philadelphia had come out with a Cadbury cream cheese the first thing I thought was frosting! I just knew it was destined to top a cake or in this case a cupcake! The chocolate cream cheese on it's own is a bit different. Not 100% sure what I think of it. However as a frosting it is pretty darn good!! I would say it makes these extra chocolaty! I do think that I prefer the regular cream cheese frosting as it sets off the richness of the cake. It just depends what you're taste buds are telling you! Either way these cakes are a hit every time I make them. Turn the mixer down to slow speed and slowly pour in half the buttermilk. Beat until well mixed, then add half the flour, and beat until everything is well incorporated. Repeat this process until all the buttermilk and flour have been added. Scrape down the side of the bowl again. Turn the mixer up to high speed and beat until you have a smooth, even mixture. Turn the mixer down to low speed and add the salt, bicarbonate of soda and vinegar. Beat until well mixed, then turn up the speed again and beat for a couple more minutes. Spoon about a teaspoon of the mixture into the paper cases until two-thirds full and bake in the preheated oven for 20–25 mins, or until the sponge bounces back when touched. A skewer inserted in the centre should come out clean. Leave the cupcakes to cool slightly in the tray before turning out onto a wire cooling rack to cool completely. When the cupcakes are cool, pipe the frosting on top. I just held it in the middle and squeezed a couple of times, then top with a heart sprinkle or any shape of your choosing! notes: the recipe is adapted from the Hummingbird Bakery Cookbook; I bought the Philidelphia cream cheese out of my own cursiousity!